If you are facing criminal charges then you are undoubtedly concerned about the outcome of your case. A conviction could mean losing your freedom, future, and possibly even your family depending on the severity of the charges. This is why you need to find and hire the best criminal lawyers to represent you in court and develop a defense. If it is the first time that you are facing criminal charges, you may wonder what types of defense your lawyer will use in your case. 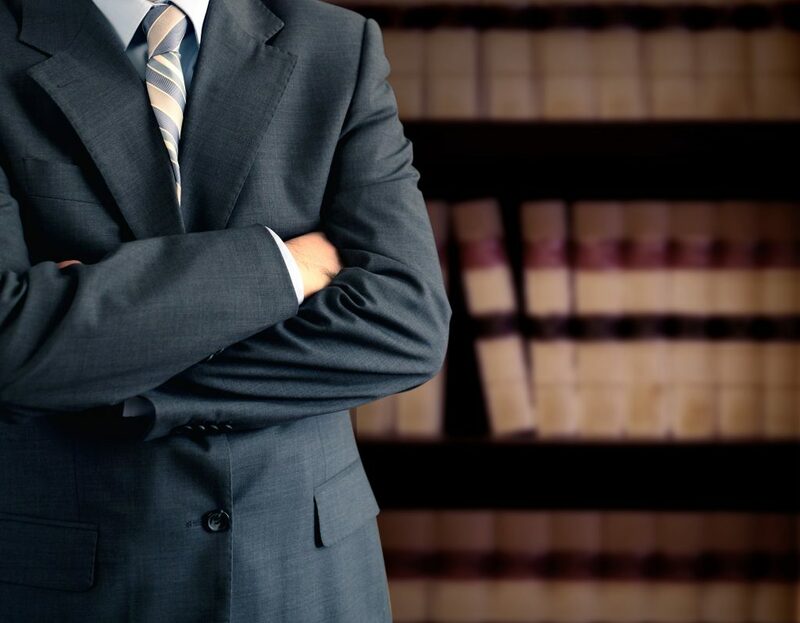 Every case involves unique circumstance and facts, which is why you need to consult with your criminal defense lawyer to find out what the defense strategy in your case will be. To get an idea of how criminal lawyers may approach a case, here are 5 common defense strategies. The wrong defense strategy is very common whereby the defense claims that law enforcement officials arrested the wrong person. The defense strategy only works in cases where the suspect in the crime was not previously known to the witnesses or victim and where no direct evidence is provided that links you to the crime. The prosecution in the United States criminal justice system has the burden of proving guilt beyond a reasonable doubt. The burden emanates from the idea that you are considered innocent before the law until you are proven guilty. Simply put, you are not required to provide any defense if you are charged with a crime since the prosecution is required to prove your guilt.However, some defenses are known as “affirmative” since the defendant is required to prove his or her defense. One of the most common affirmative defenses is self-defense, meaning that you have to provide evidence to support the claim. If you do meet the requirements of a self-defense claim, you can be acquitted of the crime. If a search and seizure was part of your case, then a possibility exists of your search being conducted illegally. The Constitution of the United States protects all citizens against unreasonable seizures and searches by requiring law enforcement to obtain a warrant first based on probable cause before the search is undertaken.The warrant requirement has over the years been watered down by the courts, but safeguards are still in place for protecting you against illegal searches and seizures. If a search was not conducted in accordance with the law, your criminal defense lawyer may challenge the search. If the court determines that the search was illegal, evidence obtained as a result will be inadmissible in trial. The defense strategy of claiming that a particular informant or witness is unreliable can be quite promising in some cases. The jury or judge gets to determine whether they believe the witness or informant or not. If the defense is able to make the witness or informant seem inconsistent or catch them lying then the jury or judge is less likely to believe their testimony.If law enforcement use an informant, the criminal defense lawyer can attack the reliability of information provided by the person. While law enforcement officials do use informants sometimes, they have to first ensure that the person is reliable and is usually monitored closely when working with police. However, safeguards are sometimes not observed as they should. If this is what has happened in your case, your criminal defense lawyer can challenge the use of the informant. The simplest defense strategies of all is when the prosecution is unable to prove guilt beyond a reasonable doubt. A case might be so weak and the evidence purely circumstantial that no defense is actually the best defense. Your defense lawyer may choose to rest after the prosecution lays down its case without presenting a defense and count on the jury or judge to come to the conclusion that the prosecution has been unable to prove your guilt beyond a reasonable doubt. Criminal lawyers employ various defense strategies to get you acquitted and the five discussed here are the most common ones. If you are facing criminal charges, you need to find and hire an experienced criminal defense lawyer immediately to start discussing possible defenses.